We make the bags to carry what's important to you. A bag serves a whole range of purposes but if it is well designed and properly made it enhances and enables the use of its contents. 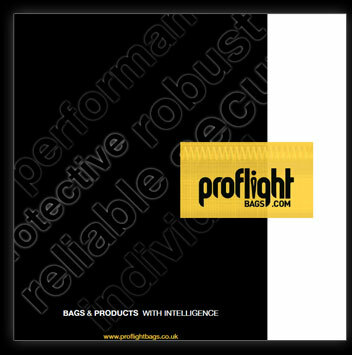 Proflight develop products for customers that are designed to suit a specific purpose, protecting, lifting, storing, sorting, transporting. Let us share our know how combining the latest innovations in fabric technology such as Anti-microbial products and cutting edge design to give you fantastic product that fits your precise requirements. 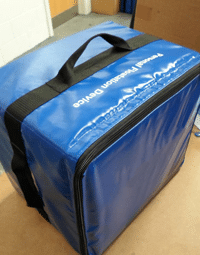 Our custom bags range does what it says on the tin. Think of an application and we’ve probably made a bag for it. 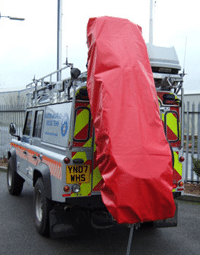 Emergency Service must be able to deploy fast and know exactly where their equipment is at all times. 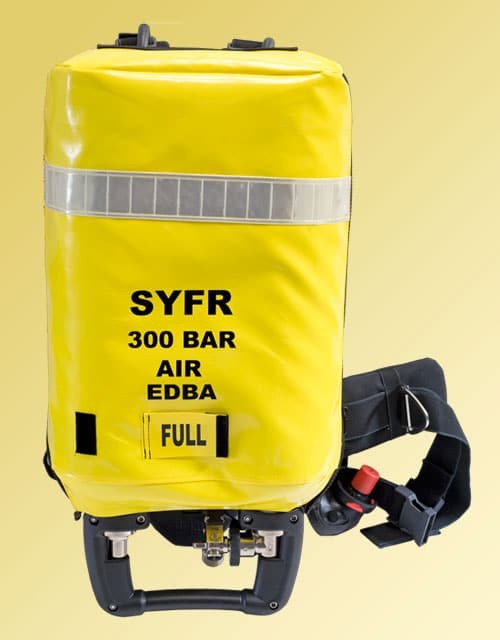 Our industrial and commercial bags are very much focused on providing bags for a specific purpose. 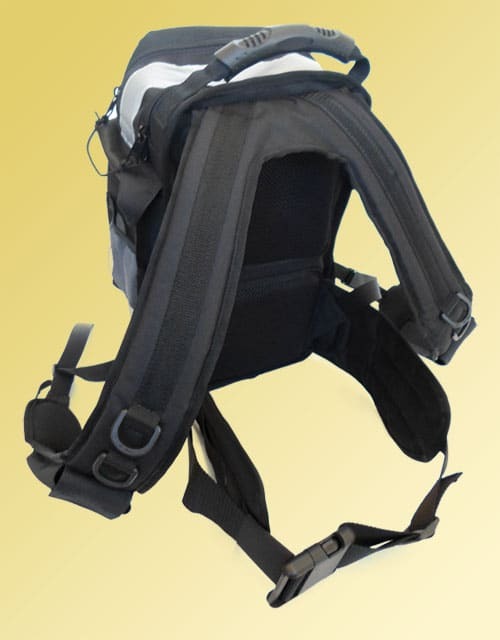 Our Technical capability with fabrics and sewing means that we can turn our hands to many types of products. Enter your details in the field below and you can download our PDF brochure.